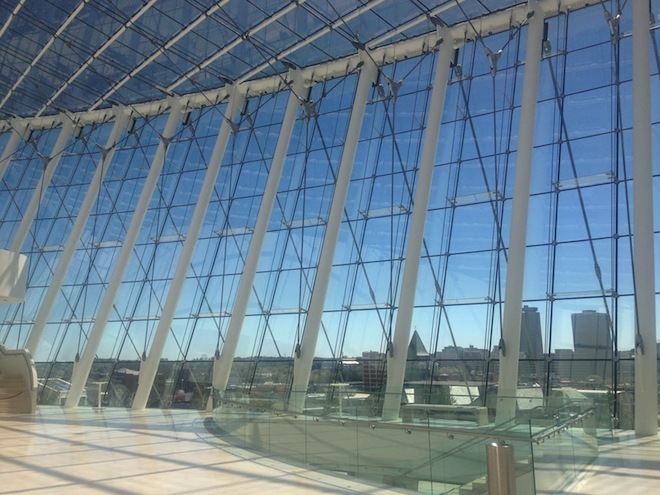 Compute Midwest (CMW), a 2.5 day conference happening at the Kauffman Center For Performing Arts on November 9th through 11th in Kansas City, has just announced that it will host the first ever hackathon powered by Google Fiber. That’s right developers, your mouths should be watering, as lighting fast speeds will surely come in handy during a sleepless, 24-hour hacking marathon. CMW tells TNW that more than 100 developers will come together at the Google Fiber space to build apps overnight for a shot at thousands of dollars in prizes. There will be a number of categories to compete in, but the event is particularly encouraging developers to take advantage of Google’s face-melting Internet speeds. Keep in mind, this is the same team behind Hack The Midwest, which TNW has covered in the past. In addition to this update, CMW has also announced an additional speaker. Following big names like Github CIO Scott Chacon, Box COO Dan Levin and Dwolla CEO Ben Milne, Google Cloud Platform Product manager Brad Abrams will be speaking. If you’re near the Midwest or eager to travel, use the discount code “TNW” for 20% off the conference ticket price. TNW has covered quite a few hackathons in the past, including Photo Hack Day One, Two and Three, Dwolla & Etsy’s eCommerce Hackathon, TV Hackday and Hackday.tv.